Home Diwali 2017, Events Today Diwali 2017 – The Best and Biggest Event of India. Hindus celebrate the triumph of good over evil – of light over darkness – to mark the return of Ram, the lord of virtue, to his kingdom after 14 years of exile. Houses are cleaned and decorated with colourful rangoli artworks – patterns created on the floor using coloured rice or powder. A special “puja” prayer is dedicated to the goddess Lakshmi in the evening. She is said to bring good luck and prosperity. 1. The word “Deepawali” consists of two words. The word “Deep” means “light” and the word “avail” means “a row”. Hence, “Deepawali” means “a row of lights”. Its celebration includes millions of lights shining on housetops, outside doors and windows, around temples and other buildings in the communities and countries where it is observed. 2. In the Gregorian calendar, Diwali night falls between mid-October and mid-November. It is important to know that the Diwali date falls on the 15th day of Kartik, which is a Hindu month. Hence, the exact Diwali date varies every year. 3. Before Diwali night, according to tradition, people clean, renovate, and decorate their homes and offices. 4. 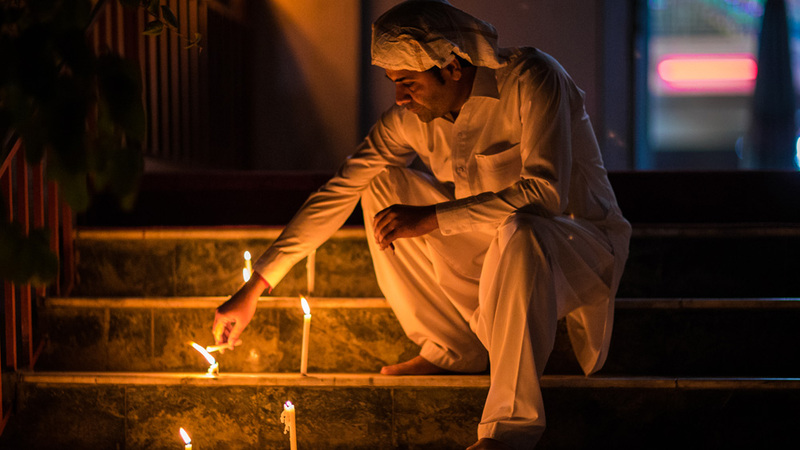 On the same night that Hindus celebrate Diwali, Jains, Sikhs and Newar Buddhists celebrate their own versions of the festival. 5. The holiday is known as Dipawoli in Assames, Dipaboli or Dipali in Bengali, divali in Gujarati, Punjab and Hindi, Deepavali in Kannada and Malayalam, Dipabali in Odia, Diyari in Sindhi, Teepavali in Tamil and Telugu, Galungan in Balinese and Swanti in Nepali or Tihar in Nepali. 6. 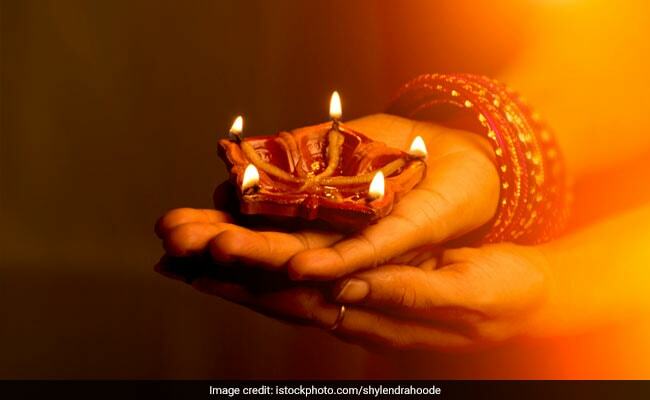 Diwali preparations and rituals typically extend over a five-day period. 7. No firecrackers would be sold in the Delhi-national capital region (NCR) till October 31, the Supreme Court said on October 13. The court also asked the Delhi Police to implement its order banning sale of firecrackers. The court refused to relax its October 9 order banning the sale of firecrackers while dismissing a plea by traders who had sought its permission to sell crackers for at least a day or two before Diwali on October 19. Diwali Mubarak ! Nous célébrons à Ottawa ce soir. 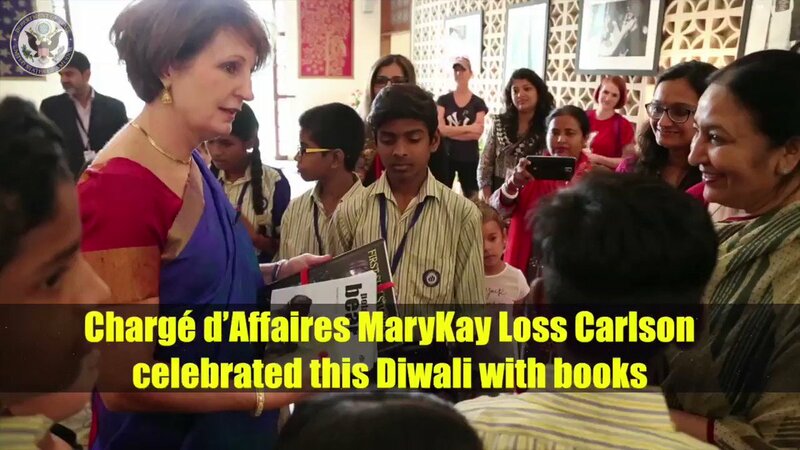 Bonne fête de #Diwali ! 8. Every year, loud sound from firecrackers causes stress, terror and even death in strays and birds. This year will be no different, unless we become more responsible. The sound if firecrackers can be excruciating to a dog or a bird. The festival of lights calls for celebrations and merrymaking. Do spare a thought for the animals and the birds that are as much a part of this society as we are. 9. Union Minister for Environment, Forest and Climate Change, Dr. Harsh Vardhan, launched the “Harit Diwali, Swasth Diwali” campaign, on August. Addressing a gathering of about 800 children from schools of Delhi and NCR, the Minister impressed upon the children the importance of their contribution towards reducing pollution by not bursting harmful fire crackers during Diwali. Uttar Pradesh: Banks of river Saryu lit up with lights & earthen lamps as part of #Diwali celebrations. 10. Apart from India, Diwali or Deepavali is an official holiday in several countries including Fiji, Nepal, Singapore and Sri Lanka.